Summary: Olivia lives with her aunt, uncle, and two cousins. Her father has a mysterious job—Olivia thinks he’s an archaeologist—and sends big checks for her support to her aunt and uncle. One day at school, Annabelle Jenkins threatens to beat up Olivia at dismissal time. The fight is just starting up when Olivia is suddenly rescued by Princess Mia Thermopolis of Genovia and whisked off in a limousine. Turns out Olivia and Mia are half-sisters, their father is king of Genovia, and Olivia is a princess! She learns that royalty has its ups and downs, but the best part of her new life is finally being part of a family who truly loves her. After a few bumps in the road regarding her custody, the last chapter finds her happily reporting from her grand new home in Genovia. Grades 3-6. Pros: The Princess Diaries for a younger generation. 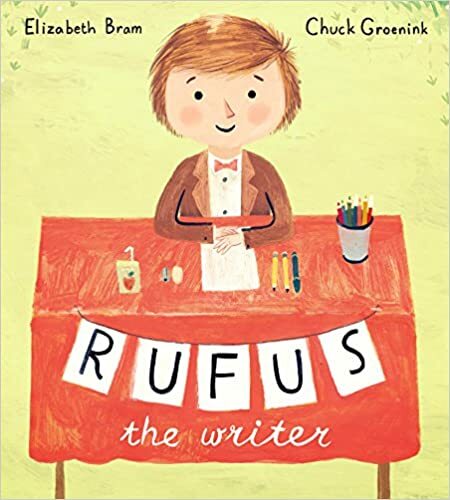 Reluctant readers will enjoy this light real-life fairy tale. 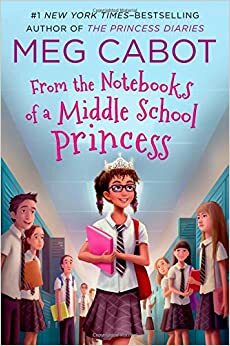 Cons: Being a huge fan of Meg Cabot’s Allie Finkle series, I was a little underwhelmed by the plot and characters in Olivia’s story. Summary: Fifth-grader Tamaya and her seventh-grade neighbor Marshall always walk home from school together. One day Marshall, fearing he is about to be beat up by classroom bully Chad, tells Tamaya he knows a shortcut through the woods. Chad finds them anyway, and when he attacks Marshall, Tamaya scoops up some mud and throws it in Chad’s face. 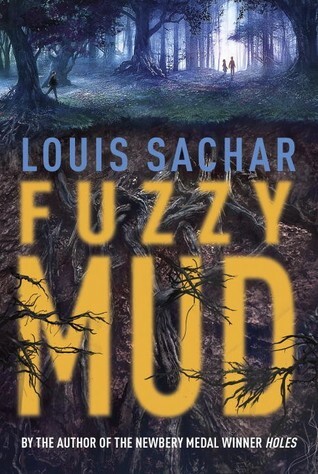 Unbeknownst to any of them, it’s “fuzzy mud” crawling with ergonyms created by an eccentric inventor looking to create a biofuel to replace gasoline for cars. The microscopic creatures multiply, slowly eating away the flesh on Tamaya’s hand and Chad’s face, and before long, an epidemic threatens their town. Sachar inserts Senate testimony on the disaster to give a larger perspective on the issue. Grades 4-8. Pros: Michael Crichton for kids. A real page-turning adventure, with several different layers, including questions about overpopulation, dangerous science, and doing the right thing. Readers will enjoy the fast-paced story and also find plenty to discuss. Cons: While I love a happy ending, the denouement felt a little too quick and easy. On the plus side, I got to use the word “denouement”. Summary: It’s tough to lose your balloon…but it’ll make Grandma smile when it floats past her airplane. It’s sad to drop your sandwich in the sand…but it’ll make some seagulls very happy. Jarrett Krosoczka looks at some tough childhood situations, and then turns them around to find the silver lining. His final advice? When life gives you rain…look for the rainbow! Ages 3-7. Pros: A good lesson in resiliency, something modern children are said to lack. It could be used as a writing prompt: think of a time something difficult happened and how you turned it into something positive. Cons: As a child, the idea of my balloon floating up to the sky freaked me out. 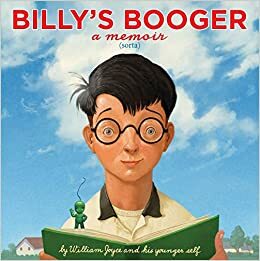 The cover of this book brought that all back. 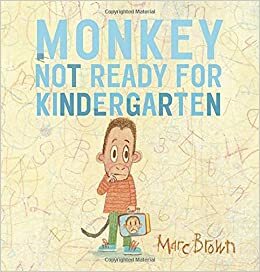 Summary: Is Monkey ready for kindergarten? Well, he knows the alphabet and he can count to 12, but he’s still not sure. 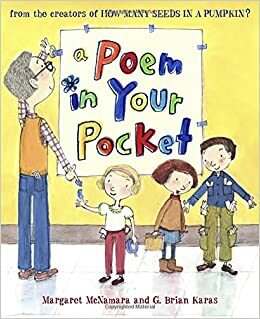 His parents take him shopping for a lunchbox and new sneakers, and his brother assures him that kindergarten is so much better than preschool. A few days before school starts, Monkey has a playdate with some of the kids from school, and it’s pretty fun. But the questions remain: what if his teacher doesn’t like him? What if there are no red crayons? What if he can’t find the bathroom? Finally, the big day arrives, and Monkey’s parents drop him off. Ready or not, Monkey is off to kindergarten. The last two wordless pages show a happy Monkey at work and at play in kindergarten. Ages 3-6. Pros: This simple story will be reassuring to kids starting school. The illustrations and text look like they were done by a young child. Cons: Mom and Dad Monkey are flirting a bit with the “helicopter parent” line. Summary: After a female emu helps build a nest and lays eggs, her responsibilities are done. It’s up to the male to sit on the eggs for eight weeks, not even leaving to eat or drink, then to take care of the young hatchlings for over a year until they are ready to look for mates of their own. The Australian author-illustrator team that produced last year’s Red Kangaroo follows the life of a male emu as he waits on the nest, welcomes the new babies, and teaches them to fend for themselves. The text is written in two different fonts; one could be read aloud while the other gives additional related facts and information. A brief author’s note and index are included at the end. Grades K-3. Pros: Sure “emu” is a good Scrabble or Boggle word, but there’s lots more to the world’s second largest bird. 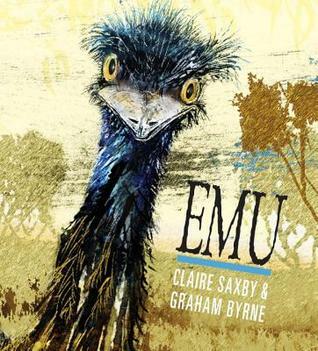 One of the lesser-known Australian animals, it is nonetheless fascinating, and Emu has a lot of information for a picture book. The illustrations are unusual but striking and complement the text well. Cons: I wasn’t crazy about the color pallet used for the illustrations. Summary: Olive and Beatrix are twins, but not quite identical. Beatrix was born at exactly midnight when there was a full moon, so naturally, she’s a witch. Olive, the narrator of this story, was born a few minutes later, so is just an ordinary girl. One day Olive and her friend Eddie, a budding scientist, decide to play a trick on Beatrix involving a large number of spiders. Unfortunately, the spiders get into Beatrix’s growing potion, then head outside. 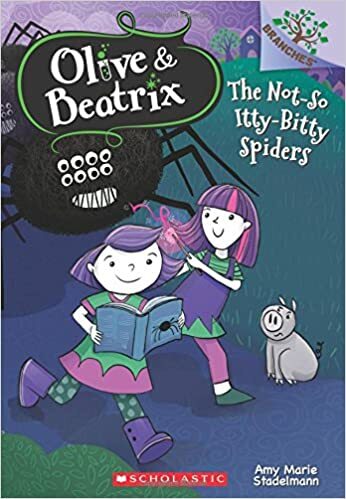 The three kids have to round up the oversized spiders and use Beatrix’s magic to get them back to the normal size before they’re discovered by their parents. Ages 5-8. Pros: Another entry from Scholastic’s Branches books. The sisters have a close bond, with the witchy magic twist adding a bit of extra interest. 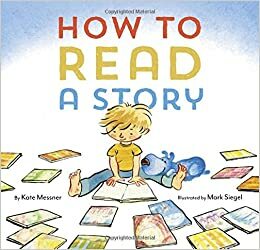 Much of the dialog is in the form of cartoon bubbles which, combined with plentiful illustrations, make this a manageable first chapter book.